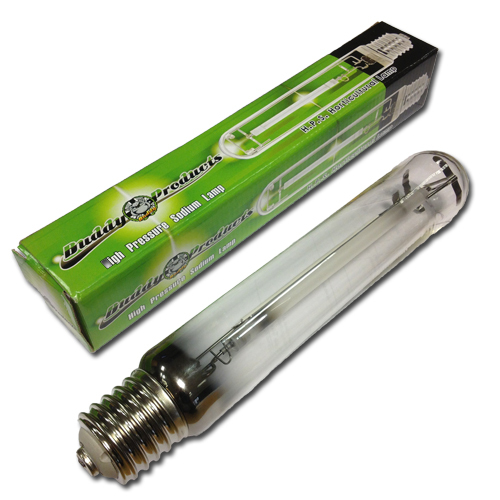 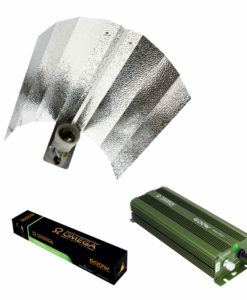 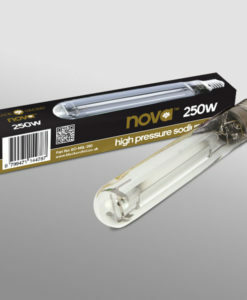 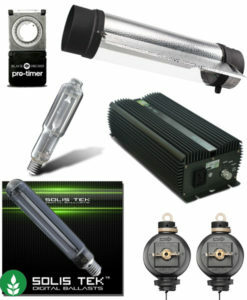 SUPERCHARGE your plants with the 250w HPS grow light kit. 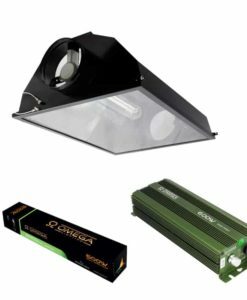 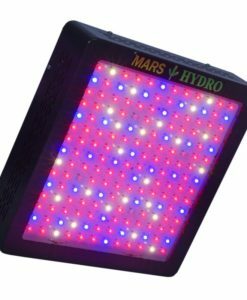 Your high-yielding plants demand intense lighting in the proper wavelengths, and your garden may appreciate the features of this 250 watt HPS grow lighting kit. 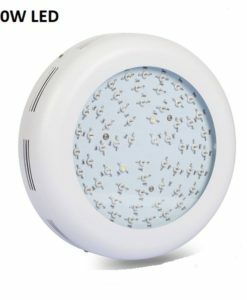 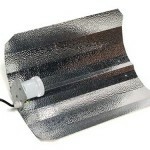 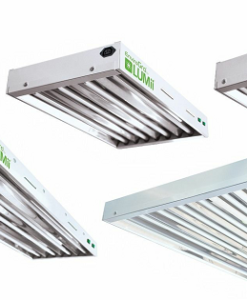 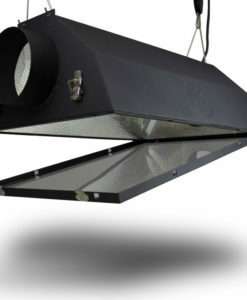 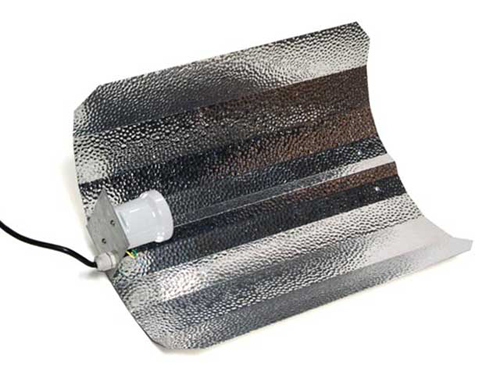 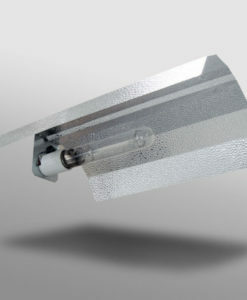 This grow light has a larger reflector that allows your garden to get the most amount of lighting from your kit, and the tightly dimpled finish provides your canopy with the energy that is required for lush growth and heavy crops. 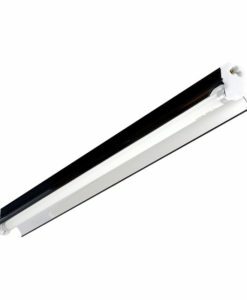 The longer cable makes it easy to put your ballast in a remote location, and the sturdy housing helps to protect delicate electronics. 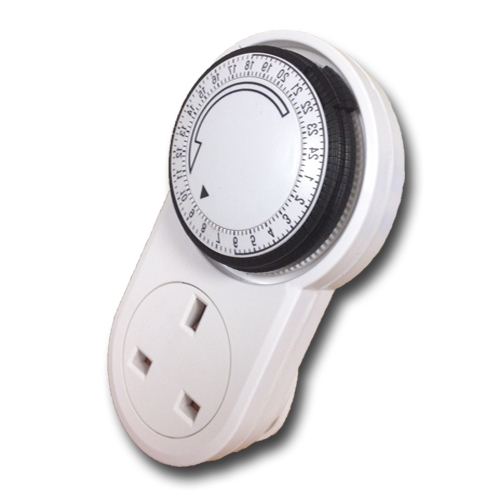 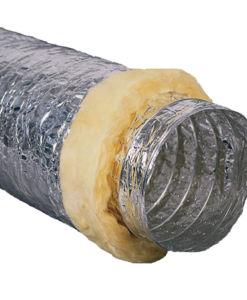 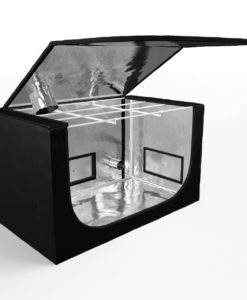 Perfectly suited for one of our smaller grow tents or buy it as part of one our specially made kits. 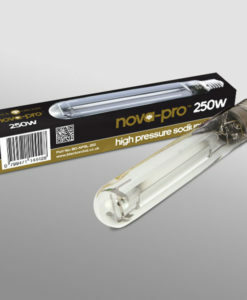 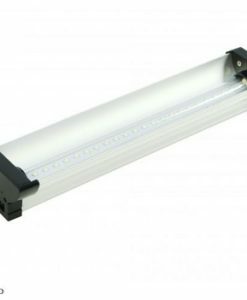 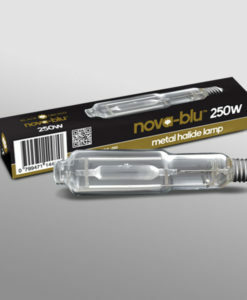 The 250w HPS grow light is engineered to meet the lighting requirements of your garden, and the super dual-spectrum lamp has an extra metal filament that offers you a stronger wavelength of lighting in the colours that your plants require. 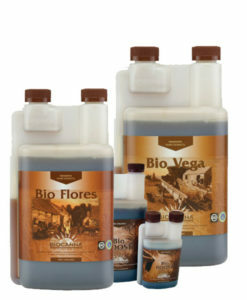 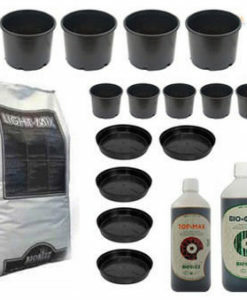 Our products are engineered for commercial settings, and you can easily grow award-winning plants in the privacy of your own home with this powerful kit.